Parenting has been the biggest learning curve for me, especially with my highly sensitive child. 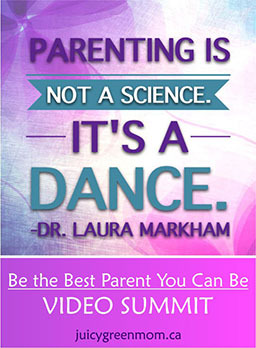 I’ve signed up for a few parenting newsletters and Facebook groups to keep abreast of tips that might help with my daughter (because God knows the traditional parenting I was brought up with does NOT work with her), and came across this free video summit called Be the Best Parent You Can Be. It. Is. Mind. Blowing. I haven’t gotten through all the videos yet (there are 24 in total), but the ones I have watched have given me great nuggets of wisdom. 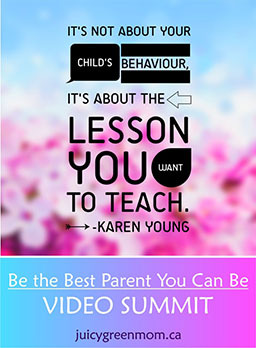 The video summit’s sign-up period has ended, but Jeanne-Marie Paynel will be continuing with providing awesome resources through Be the Best Parent You Can Be. The videos can be viewed on Jeanne-Marie Paynel’s Vimeo channel. Here are some of the interviews I watched and what I gleaned from them. I don’t know about you, but when my daughter is having a fit, it’s really hard to remember this! But it’s an important one to try to remember – that my daughter isn’t targeting her fit at me, she’s just trying to find a way to express herself. How it’s important for us as parents to let go of our fear of parenting. How being a parent is more about being a ‘junior partner’ in your child’s need for independence. Why it’s not crucial to always say ‘good job’ for everything. 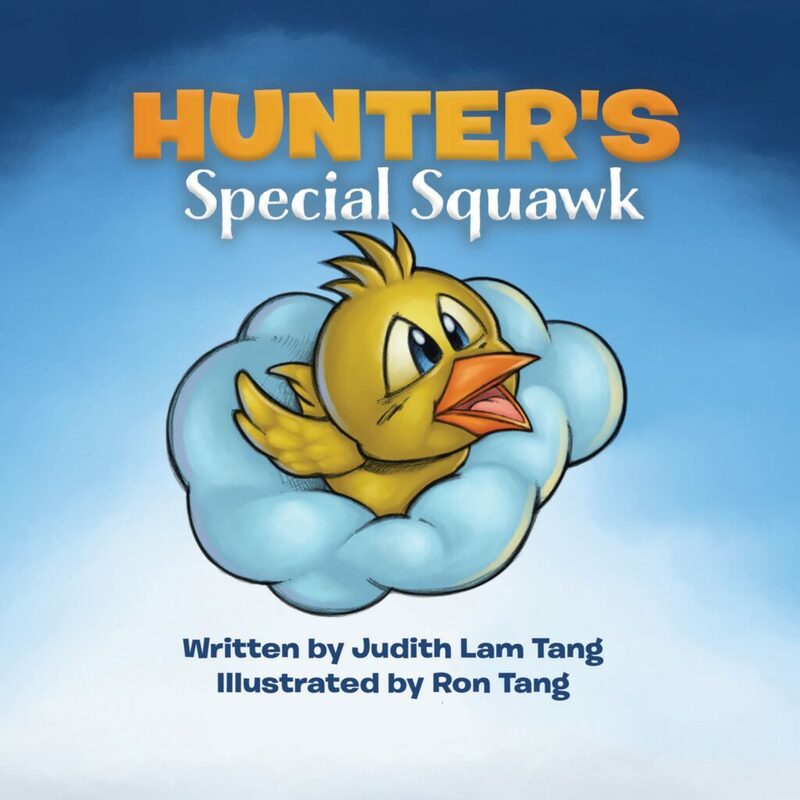 The misunderstanding of children’s behavior as it pertains to communication. The importance of nurturing an environment of encouragement and trust. How letting go of our own fears as parents will actually empower our children to be successful in their own lives. Why it’s important to help children communicate their needs so we can foster their independence. How parents do better when they know better. The importance of establishing good communication at a young age for better long term relationships. How success comes from backing off and letting go of control. The importance of knowing about the two types of mindset and how to encourage growth mindset in our children. How her 3-step parenting method helps open up a world of possibilities for our children and us, keeping our children in touch with their inner greatness. How children can come to their own solutions if we are open to accommodating them. How shifting our mindset and recognizing and validating our children’s feeling will often remove resistance. How getting rid of judgment and pre-conceived ideas helps us be even more present with our children. Connect by “saying what you see“. Decide if you like what you see. If you see something you like, point out the strength. If you see something you don’t like, offer a “can do”. This allows our children to come up with their own solutions, and makes them feel like we are on the same page as them. Why it’s essential to focus on our own natural rhythm in parenting rather than relying on what our parents did or what society is telling us to do. How beneficial it is to own and be in tune with your personal power. How making the effort early on with young children will pay off when they grow up to be teenagers. What are some of your Aha! Parenting moments?